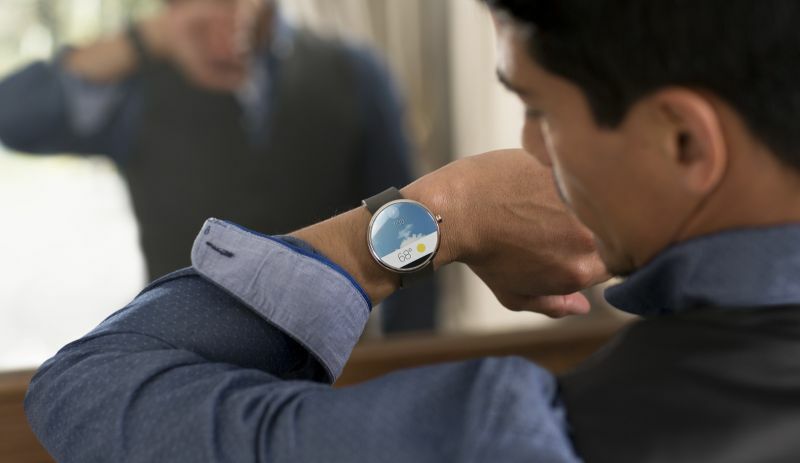 Google announced Android Wear, a project that extends Android to Wearables. Now all the Smartwatch can run on Android platform. The Smartwatch not just tell you the time, but it do lot more with arrays of apps. Android Wear shows you useful information and suggestion when you need. You’ll receive notifications from your favorite social apps, chat message, notifications from shopping and photography apps. ‘Ok Google’ hotwords extends to Android Wear. Just say Ok Google to ask any questions like weather info, what time your flight leaves, the score of the game etc. Android Wear lets you access and control other devices from your wrist. Just say “Ok Google” to fire up a music playlist on your phone, or cast your favorite movie to your TV. Google partnered with Asus, Broadcom, Fossil, HTC, Intel, LG, Samsung, Motorola, MediaTek, Qualcomm and MIPS to bring Android Wear on their hardware. LG G Watch is powered by Android Wear and will be compatible with Nexus 4, Nexus 5 and the LG G Pad 8.3 Google play edition. 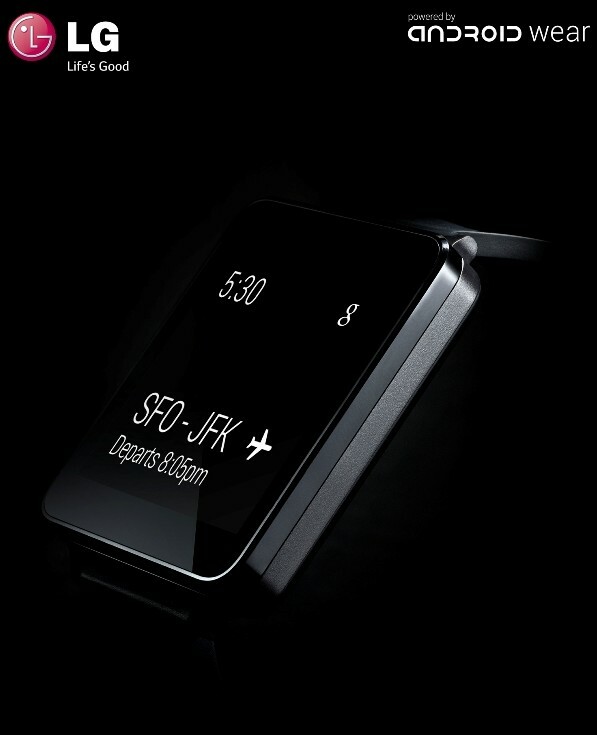 More details on the LG G Watch and hardware specifications will reveal soon. 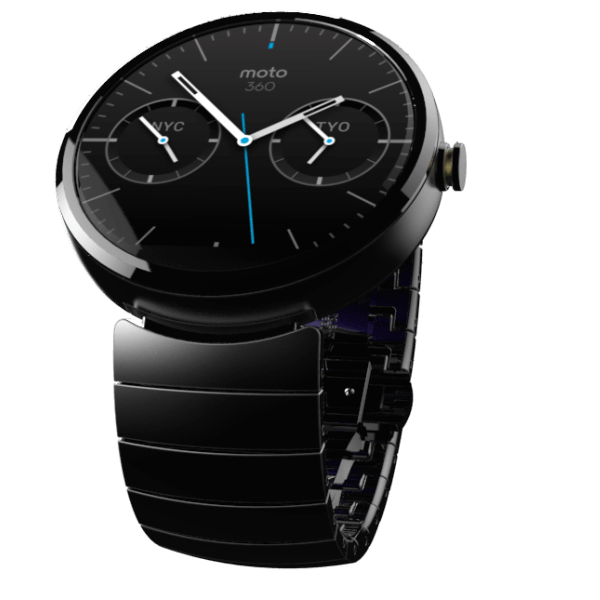 Motorola also jumped into the Wearable war with its new offering Moto 360. The Smartwatch that looks like a traditional watch is powered by Android Wear and the device is coming this Summer. Moto 360 design features a round face and premium material. It’s really interesting to see What HTC and Samsung will bring on. The Android Wear is currently in beta and right now open for OEM and developers only. Before releasing Google want to make sure there will be plenty of apps available for your new Smartwatch. Keep Calm and wait for Android Wear powered Smartwatch!